Oliver has conducted a wide range of cases from medium to high net worth matters including the instruction of forensic accountants to value companies and family businesses and matters involving a party’s potential entitlement under discretionary/family trusts. Oliver has acted in enforcement cases and cases where non-disclosure has been alleged, as well as cases involving discrete and complex legal issues. Oliver frequently appears in multiday high value financial remedy hearings. Prior to specialising in family law, Oliver also undertook a considerable amount of civil litigation, he now puts these skills to use in respect of TOLATA matters. Oliver regularly advises in conference, drafts particulars of claim and defences and attends mediation and hearings in respect of all types of Cohabitation disputes. Oliver regularly acts for parents as well as grandparents and guardians in respect of matters involving child arrangements and specific issue orders. Oliver has undertaken lengthy fact-finding hearings in respect of both domestic violence and sexual abuse. 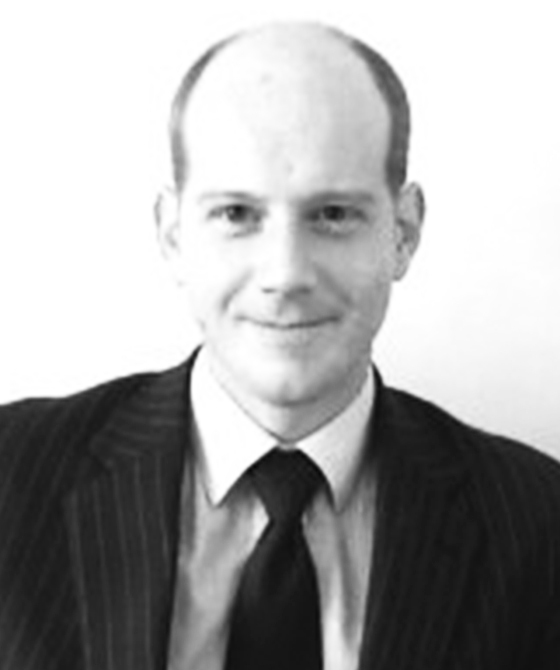 Oliver has experience of parental alienation cases and has been successful in obtaining orders for both suspended and immediate changes of living arrangements. Oliver also has considerable experience of both domestic and international relocation including cases where one party has sought to remove the children to Ireland, Denmark, South Africa and Columbia. K v H  Oliver was successful in arguing that the court should not vary a consent order on the basis of a change of circumstances. The issue in the case was the relationship between the ability to vary a Consent Order under rule 4.1(6) and the jurisdiction of the Court under a ‘Barder event’. L v L (2017) Oliver represented a Husband and was successful in arguing that the false allegations made by the Wife in Children Act proceedings amounted to conduct and had significantly impacted on the Husband’s earning capacity. Re: C and G (children) (2017) In a private law dispute Oliver obtained a change of living arrangements order on the grounds that there had been significant parental alienation. Re: K (a child) (2015) Oliver acted for a father in care proceedings concerning whether or not there had been non-accidental injuries and if so who the perpetrator of those injuries was. Although it was found that the father had caused the injuries it was found the injuries had been caused without any intention.